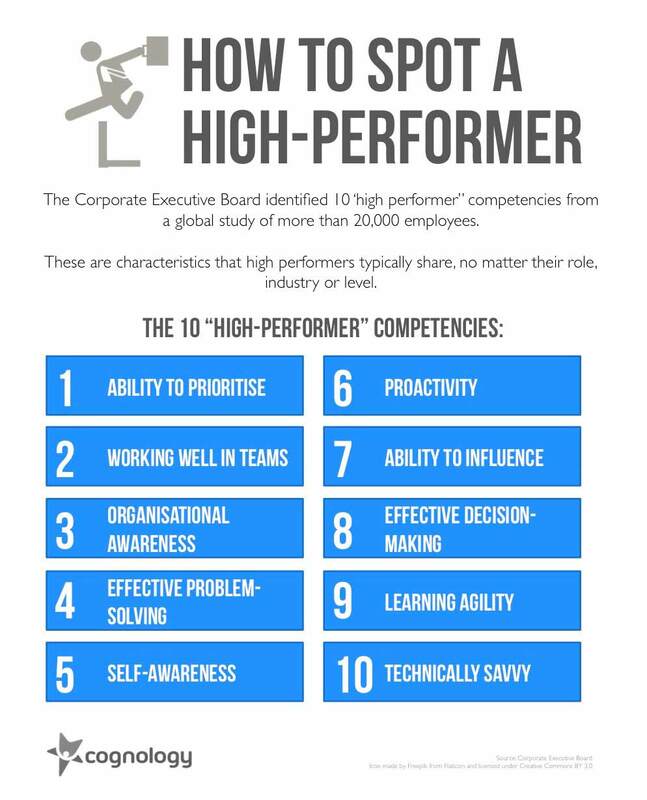 “ High performers” are generally very smart people with an above average IQ. However, IQ is not enough on its own to be a high performer, there are 4 types of intelligence that contribute to high performance. People with high IQ tend to be curious, quick to learn and utilise new information, are strategic and can see the bigger picture, hold themselves to account, and have better reasoning skills. They also perceive relationships in seemingly unrelated objects, ideas, or facts and can develop unique and original ideas and solutions to problems. These are great competencies for discovery and challenging status quos as well as developing unique solutions. Many extremely intelligent people have failed in sales because they are unable to influence the behaviour of other people! High “Q” people will always be successful in goals they set themselves! There are so many ways to invest in self-development today. Look into the internet for podcasts and videos. A good place to start is with Jeb Blount’s Sales Gravy with links to many others like Mike Weinberg. We have no time for salespeople who limit their own capabilities by never investing in themselves! !